Guess what I saw this weekend? Something I have not seen for months, it was bright and warm and so beautiful! You guessed it, it was the sun! I am sure you can all guess what sun means to Monkey and Mouse too, extra outdoor play! We have had some additions to the garden recently, so it was definitely time to hit the garden and have some fun! They were in and out the play house, playing ball and in the sand pit. 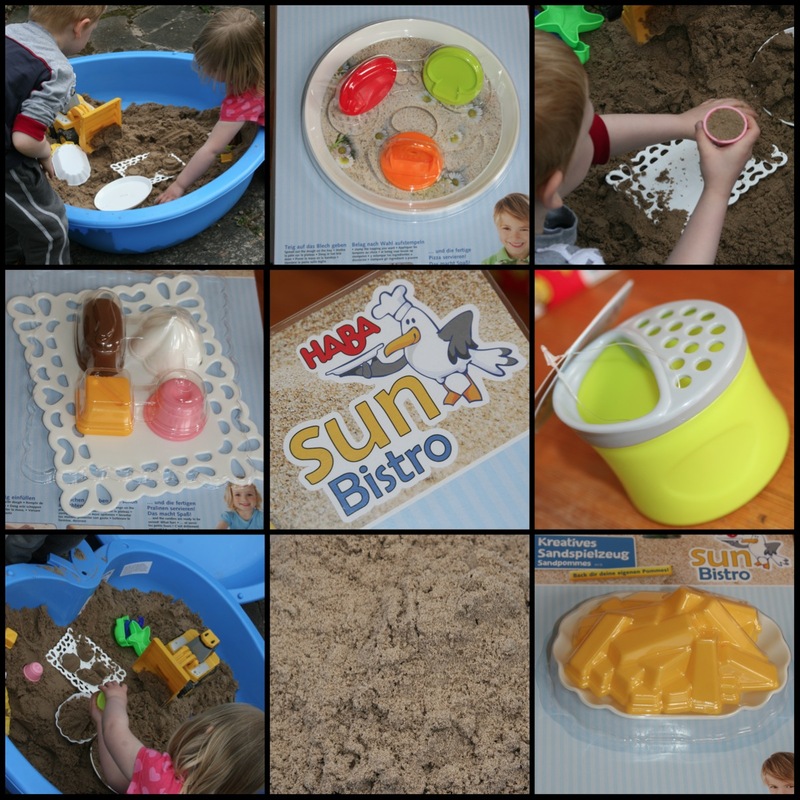 The Toadstool has sent us some sand toys from Haba to ‘Toad Test’, so this was the perfect opportunity! We were sent some ‘food’ type toys and the kids couldn’t wait to get playing with them. We had a real meal to get through, Pizza, Chips and cakes, we even had a shaker for toppings! 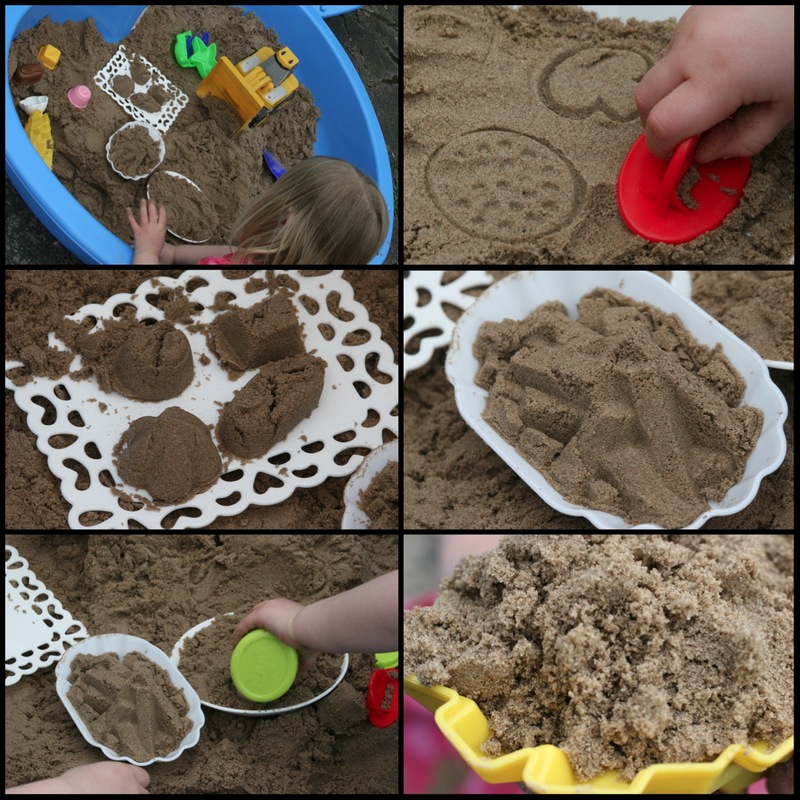 The kids enjoyed it so, so much and mummy enjoyed her tray of sand cakes! They are all very easy to use, and made well, they are plastic but pretty. The only thing is if your sand is too wet and clumpy the shaker doesn’t work as well, but this hasn’t deterred the kids at all! The toys have stayed out in the sand box for a few days and are still in perfect condition! 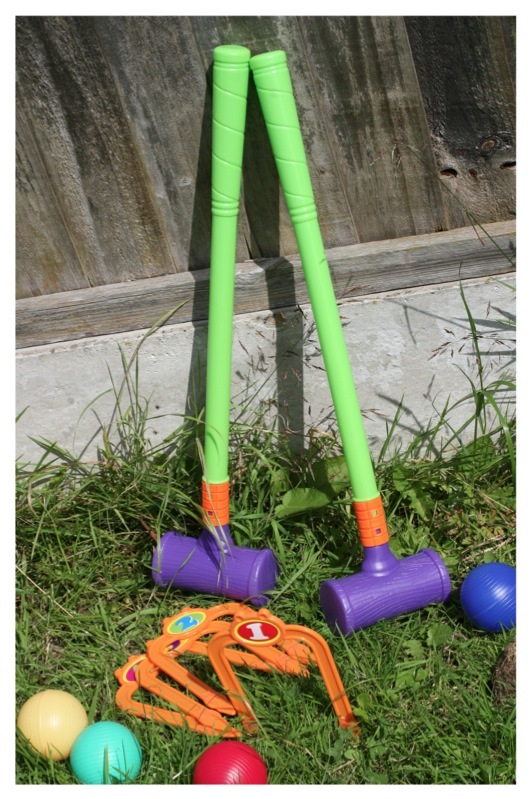 These are ideal toys for getting kids into the garden and they don’t break the bank either, they develop imagination, motor skills and interaction between family members! I have never seen this type of sand toy before, they are so unique and the kids are going mad for them – they want to know if we can get big cakes and sauce to finish of the meal! The Toadstool are running a competition to win £20.00 of fantastic Haba Summer toys so head over to the a Rafflecopter giveaway to enter! Disclaimer: We were sent the sand toys by The Toadstool for the purpose of this review, we always remain honest. What a summer, we have seen football fun with the Euros, Loads of Sport with the olympics and plenty of sunbathing for mums and dads (well maybe not so much of the last one!). So has all the sport inspired you? Argos has done some research and they have found that even though half of British families had planned to watch the olympics and over a third planned to watch the Euro, one thing that stops people participating in sport is the expense! Here are some tips that may help you get out and about – and fill some of the days left of the holidays! Reward sporting activity to motivate your family. 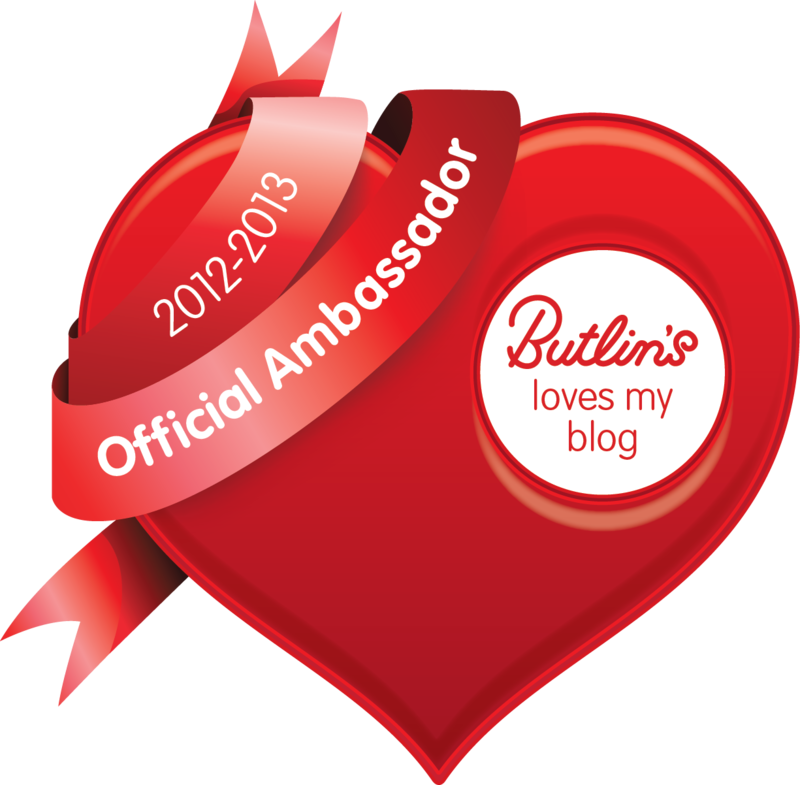 Whether it’s a certificate or a fruit smoothie – we all love a prize don’t we? Get a big group together. Invite the whole family for a game of rounders, or invite all the school friends to get together at a local country park for an obstacle course! 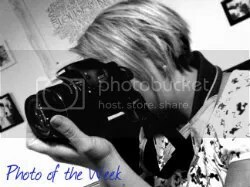 Don’t be put off by lack of space. The Argos Playcation Guide has games that can be played in even the smallest garden. If you fancy playing something on a bigger scale or don’t have any outside space, just head to your local park instead. Activities don’t have to be expensive. This one is an important one! Cost can put you of doing lots of things, but there are lots of things you can do for free or for little cost! 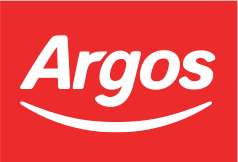 Argos have a fab range of outdoor toys (800 to choose from) and they start from as little as £3.99! So what have Legs and Mouse been up to this summer (apart from the ice creams!?). Well, they have been swimming – a lot, especially over the olympics when the local leisure centre had an offer on, they love it and it certainly helps them sleep at night! They have loved the garden and have played out in the rain (with mac and wellies) and sun! 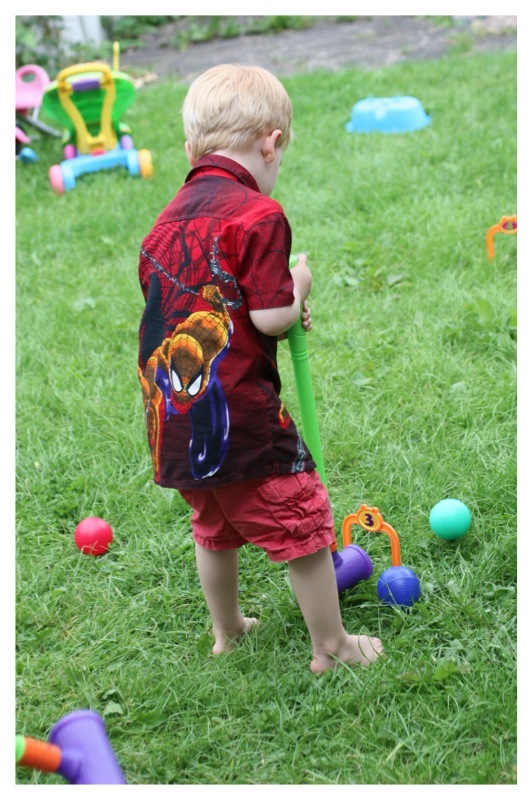 We have had a croquet tournament, which Legs loved, he really got into it and was giving me and Daddy tips on how to play. 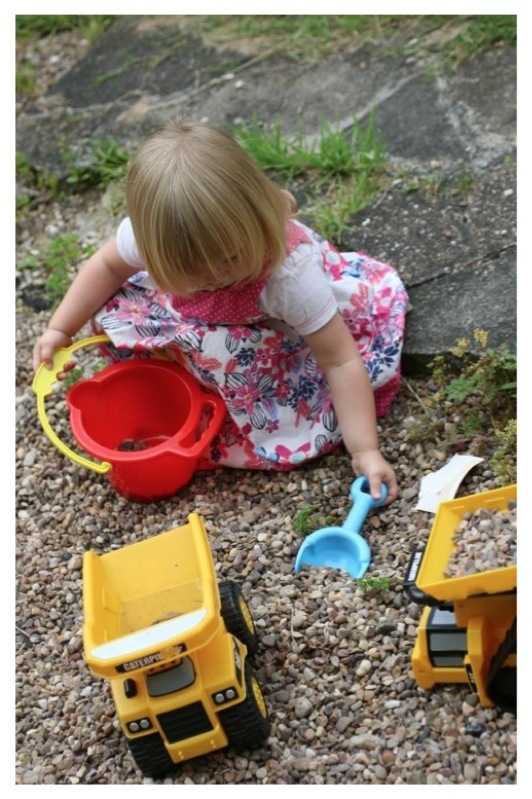 Mouse has loved digging, carrying and tipping using a bucket and spade from Argos in the gravel we have in the garden! 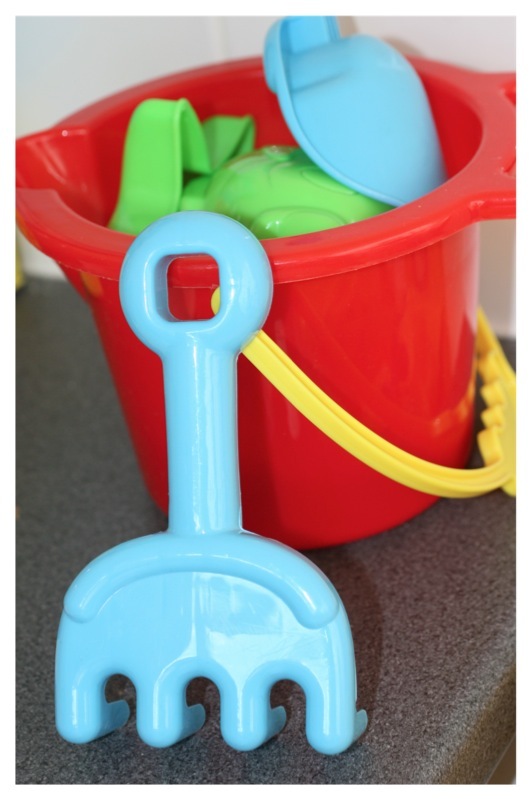 Both items are from the Argos outdoor toy range and were fab, definite value for money, as the kids keep getting them out to play with again and again! As for keeping the cost down the kids have played Football in the garden, been to the local Country Park for walks and playground fun, splashed around in the paddling pool, played catch, who can jumped the furthest and more. We have had an active summer – have you? If not grab you Playcation guide for free and fill the rest of the summer with active fun!